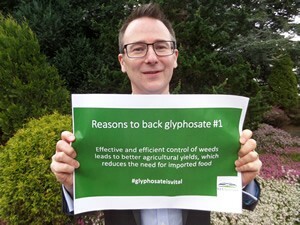 The re-authorisation of a herbicide is not typically the subject of heated debate in the media and corridors of power, but glyphosate is no ordinary plant protection product (PPP) and this is no ordinary time for science and the regulation of PPP. The world’s most widely used herbicide, glyphosate, is inextricably linked in some people’s minds with genetic modification and agrochemical giant Monsanto. Its re-authorisation has come after years of feverish debate in Brussels about the process and criteria for assessing and authorising PPP. This is a hazard (rather than the more logical risk) based process, where a new active substance will typically cost around €200million to bring to market through the various regulatory hurdles, and where scientific analysis is often contested and ignored. 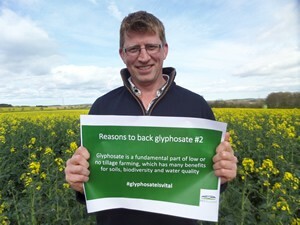 The consequences of this unfortunate set of circumstance were evident on 27 June 2016, when – with the attention of the world turned to the EU referendum result the previous day – the decision was taken to re-authorise glyphosate for up to 18 months rather than the usual 15 years. 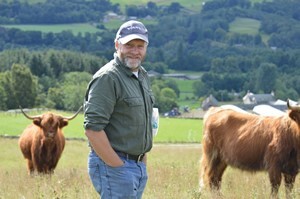 This decision – some might say a political fudge – was bitterly disappointing given the European Food Safety Authority (EFSA) and World Health Organisation (WHO) had both said it was unlikely to cause cancer. 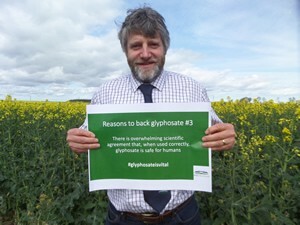 Now that the ECHA has reported its findings, the fate of glyphosate is in the hands of European Union member states, the European Commission and the European Parliament. 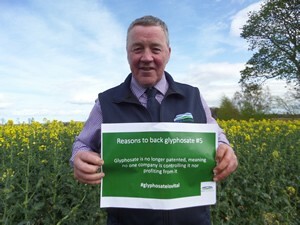 Given that glyphosate has now been given as much of a clean bill of health as any PPP is likely to get, and given its fundamental importance to farmers and crofters across Scotland, NFU Scotland is calling on its members to get involved in the effort to ensure that it is re-authorised for a full 15-year period when it is considered again by EU member states and institutions later this year. 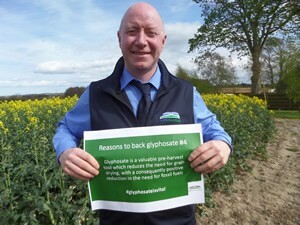 There are campaigns being run to stop the re-authorisation of glyphosate, so it is vital the decision makers in Edinburgh, London and Brussels hear a different point of view – from those who have most to lose should glyphosate not be re-authorised. Where appropriate, encourage your friends and neighbours to take the actions above. 5. Glyphosate is no longer patented, meaning no one company is controlling it nor profiting from it.